Overcoming the “8 Reasons Why People Don’t Get Treatment for Mental Illness” by Dr. David Susman. 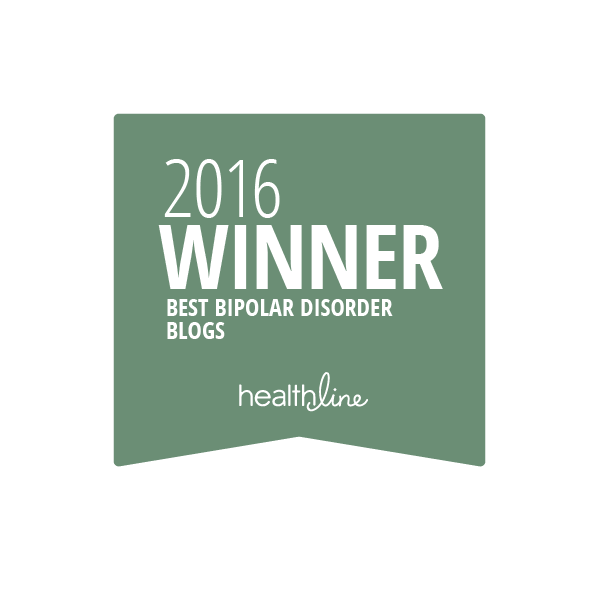 Pretty great article for anyone struggling to accept they have a mental illness. So many reasons not to accept that we have these wretched illnesses. Dr. Susman offers alternative ways of looking at things, more helpful and constructive ways. Would be a great read for relatives of those struggling with mental illness as well. Me, after my first depression, at which point I had no idea what the hell happened to me, but after that, I realized and accepted that I suffered from a mental illness. My first manic phase when I was Alice in Wonderland, and what a wonderland it was, well it was quite difficult to disavow my illness. 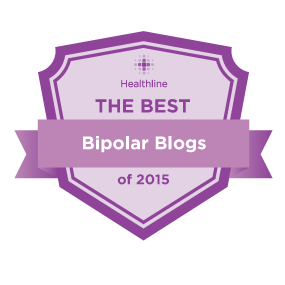 After that first manic phase, I of course had to accept that I had bipolar 1. And though I’ve lost my baby brother to this illness, 31 years after my diagnosis, I’m still here.